Renault has a different name in the Eastern European markets; it is known as the Dacia there. 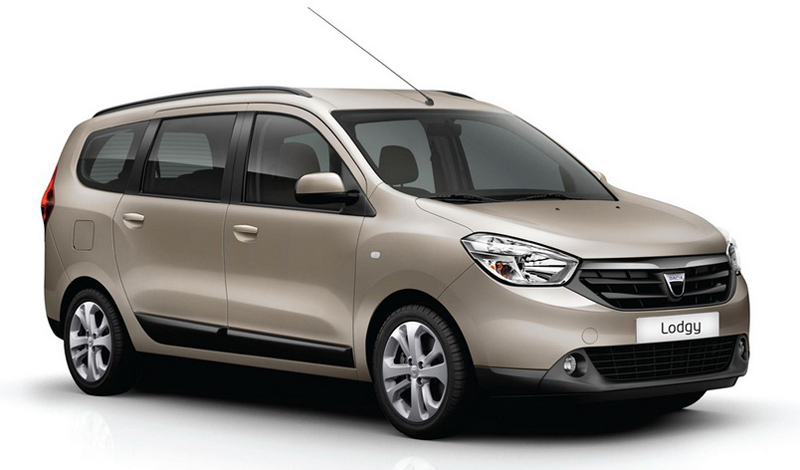 The car maker is gearing up to unveil its latest multi-purpose vehicle, the Renault-Dacia Lodgy. The car is expected to make its debut using the prominent platform provided by the Geneva Motor Show 2012. This latest MPV from Renault has been blessed with the capacity of accommodating easily 7 elder passengers and at the same time has been provided with adequate amount of space, which makes the vehicle particularly useful for long trips. Maruti Suzuki as well as Toyota Kirloskar has already showcased their respective MPVs using the platform provided by the 2012 Delhi Auto Expo. Maruti Suzuki has come with its Maruti Ertiga whereas Toyota has introduced an upgraded version of the Toyota Innova, which has already been performing significantly well for the auto giant from Japan. Hyundai Motors has also kept itself in the reckoning by introducing its own concept MPV, the Hexa Space, utilizing the same platform. Renault has also registered significant presence at the 2012 Delhi Auto Expo and has, in fact, displayed quite a few exciting products at this event. Indian consumers were able to witness the most eagerly awaited SUV, the Renault Duster, which the market expects to be launched officially by April 2012. Speculations are, however, rife in the market that the soon to be unveiled MPV, the Renault-Dacia Lodgy has the possibility of being the next car that Renault is going to bring to India. From the number of cars being offered in both the MPV as well as SUV segments in the Indian auto market, the consumers are going to witness exciting competition in both these segments. The market is further abuzz by the fact that the largest Indian auto manufacturer, Maruti Suzuki has also registered its presence in the MPV segment by unveiling the Maruti Ertiga. All this logically points to the fact that the Renault-Dacia Lodgy should be the next offering from Renault for the Indian market after the Renault Duster. 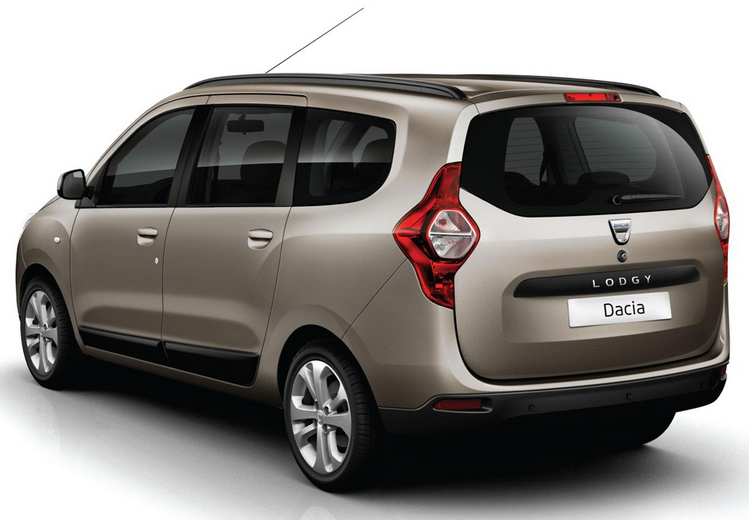 This latest Renault-Dacia Lodgy has been blessed with good looks and is quite stylish also. The front of this car has a lot of similarity with the Renault Koleos. The car is expected to get its power from a fuel economic diesel engine. If the car comes to the Indian market equipped with its diesel engine, experts feel that it is definitely going to achieve a lot of success. But, Renault also needs to get the pricing strategy of this MPV right as it is fully aware that the competition in the global auto market is already heating up.